The Canon EOS-5D MK III camera is selling for $2,899 on eBay. This is an excellent deal and in my opinion, the best camera value in full frame DSLR today. 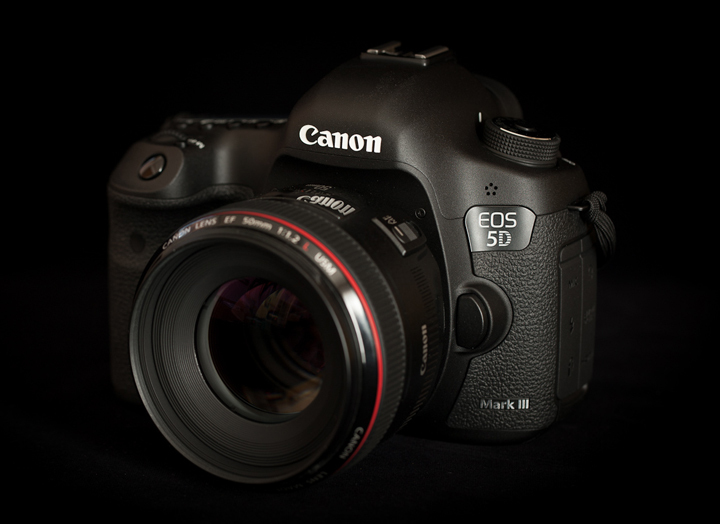 I paid $8,000 over four years ago for a new Canon EOS-1Ds MK III camera and now this EOS-5D MK III can do everything the 1Ds does and much more. Take a look at my previous Blog post comparing the two cameras. Looks like Canon is paving the way for the announcement of the development of its megapixel camera. 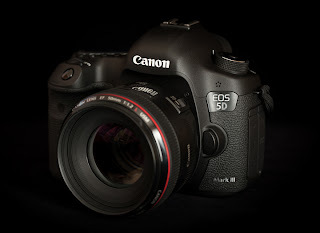 The EOS-5D MK II's inventory is almost depleted and was listed at $1,549 on eBay. Now the MK III will be going fast as well with this great price.